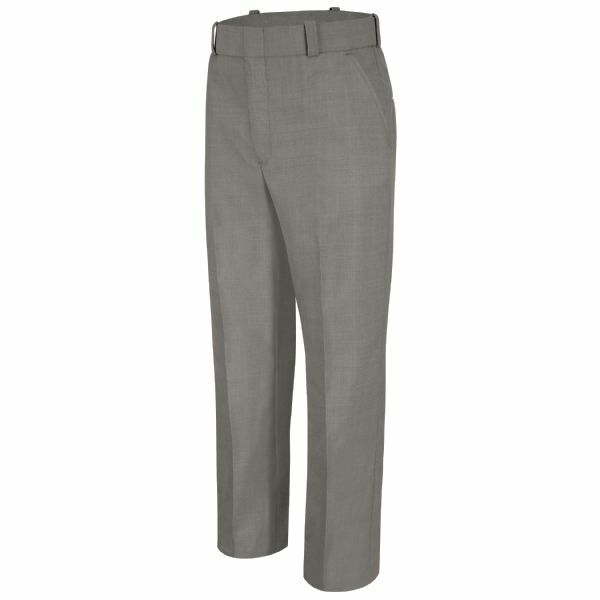 The perfect compliment to our shirt, the New Generation® Trouser is constructed of a poly-wool blend fabric with moisture transportation, making this uniform pant ideal for all seasons. Other special features include silicone permanent creases, Ban-Rol® technology in the waistband for men, and Horace Small Comfort Cool Flex® waistband with Ban-Rol® for women. 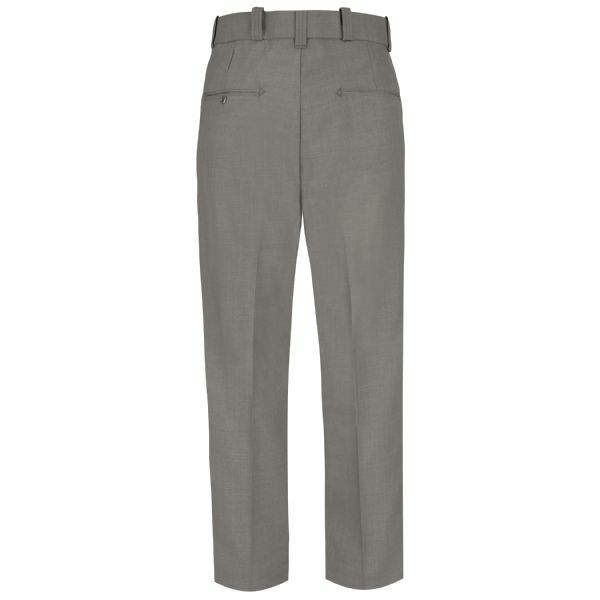 Attention to detail allows this pant to maintain the striking, professional appearance your job demands.